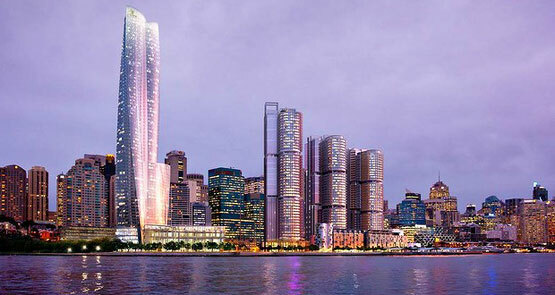 James Packer is getting a dream run from the media on his plans for a Sydney casino. Why isn't anyone asking harder questions about his strategy? For anyone who can remember the 1990s crony capitalism saga behind James Packer finishing up in control of one of the world’s biggest casinos in the Melbourne CBD, developments this week in Sydney are deeply troubling. And just as concerning is the performance of the mainstream media which has turned into a Packer cheer squad as the NSW Parliament collapses in the face of a powerful rent-seeking casino developer. The Australian Financial Review, our independent national financial paper of record, should be all over the dubious process which has seen the widely-owned Echo Entertainment Group ambushed by a competitor which openly colludes with political parties, makes direct political donations and employs well-connected former politicians to advance its interests. Packer has finally had enough waiting around for a win in Asia. He has nothing much to prove to anyone any more. 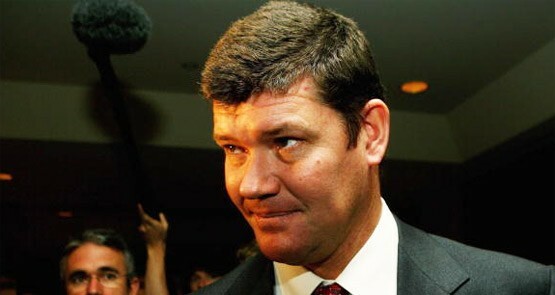 Daily Review journalist Ben Neutze says James Packer's major arts donation -- in exchange for approval for his Sydney casino -- raises questions around the meaning and funding of culture in Australia. 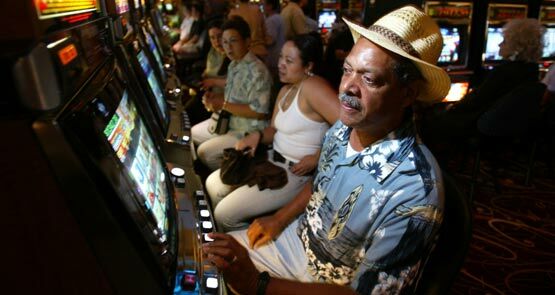 Unlike Australia, the United States has largely been sheltered from the pervasive gambling industry. But that's changing, and Americans are asking if it's for the worse. Hey Australia, do you really want Packer’s casino to define Sydney? Journalist and author Jonathan Englert says Australia should think twice before making James Packer's new casino the face of Australia.